In anticipation of Earth Day, join us for a fascinating look at the complex interconnections between humans, ocean, atmosphere, and land. 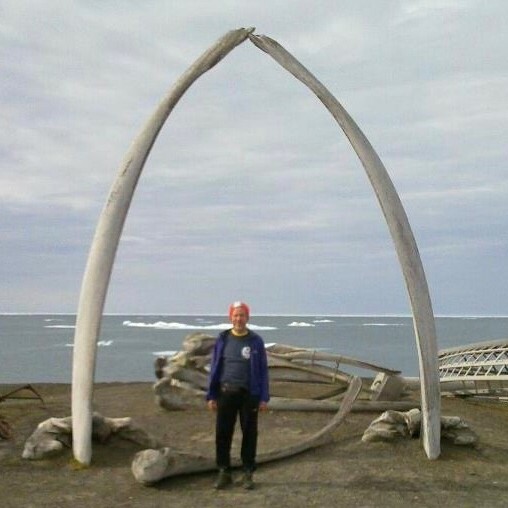 Dr. Bob Rabin, meteorologist, will share stories from his studies at Ilisagvik Tribal College in Utqiagsvik (Barrow), Alaska about human adaptation to extreme changes in climate. Also, come learn about a service project to care for our local environment.